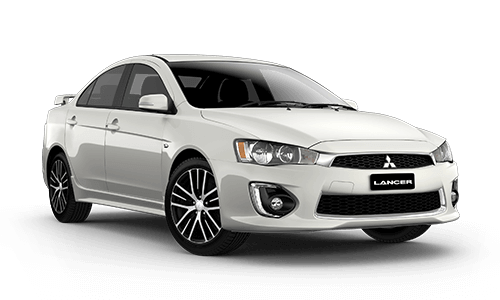 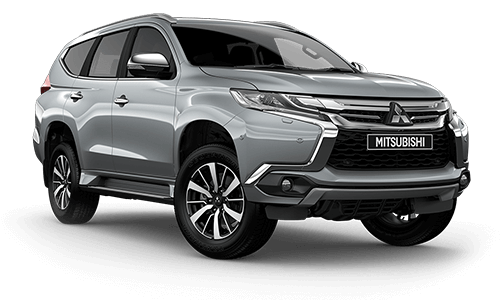 Northshore Mitsubishi is a premier Mitsubishi dealership located in Sydney. 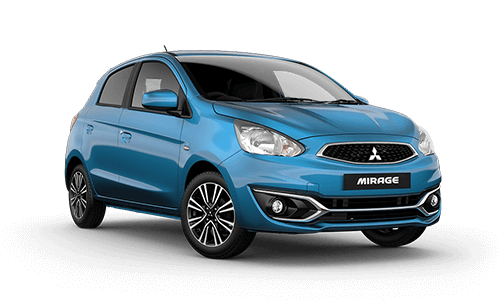 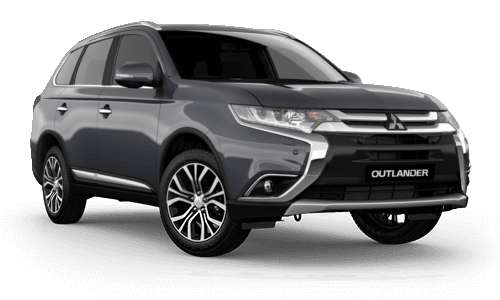 Our dealership, situated at 603 Victoria Road, RYDE - offers full Sales provision for New Mitsubishi and quality used vehicles in addition to a comprehensive Service provision for all make of vehicle. 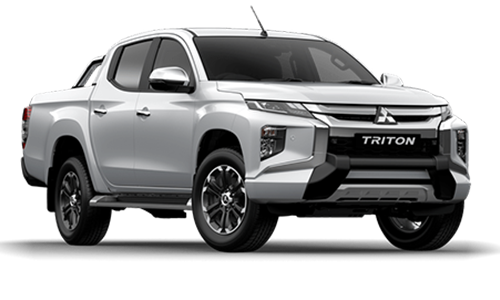 Our showroom opened in 1990 providing our valued customers with an exceptional experience when purchasing or browsing both new and pre owned vehicles, and our coffee is great! 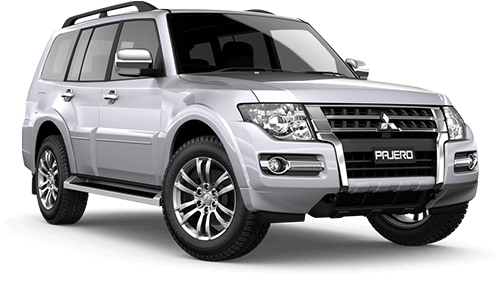 Offering a true one stop shop, Northshore Mitsubishi prides itself on providing the ultimate in customer care and service whether you are purchasing a new vehicle, servicing your existing vehicle or dropping by our onsite tyre shop. 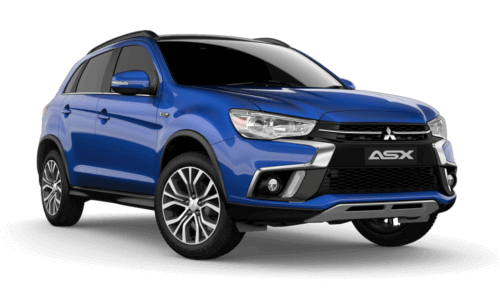 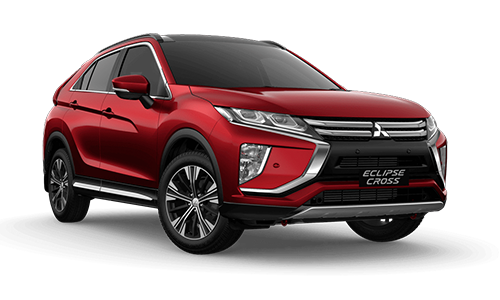 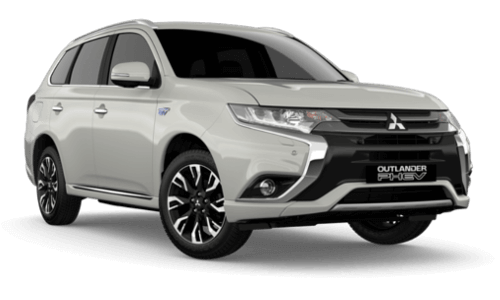 Whether you are looking for a new Mitsubishi ASX, Pajero Sport, Lancer, Mirage, Outlander, Outlander PHEV, Pajero or Triton, Northshore Mitsubishi guarantees you the ultimate buying and service experience.